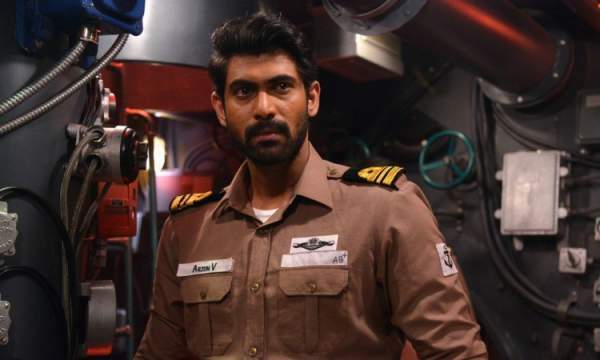 The Ghazi Attack Collections | Check out how much The Ghazi Attack earned on the box office – The Ghazi Attack opened on the box office with very limited response on the mainstream box office. The South India effort to produce a film on nationalist didn’t very well in terms of monetary benefits. However film really scored good numbers in market when it comes to the overall reviews. Getting positive review from the top industry experts could be the dream of any movie director and The Ghazi Attack really got tremendous appreciation despite being low in numbers. 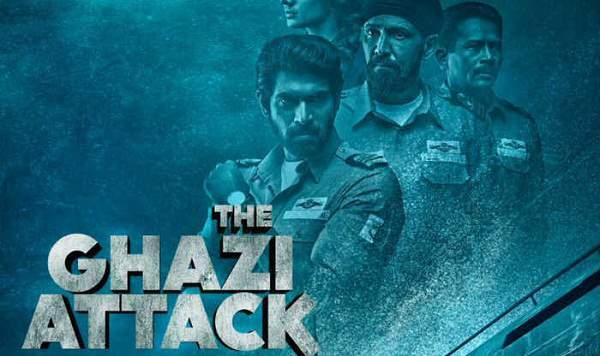 Check out how much The Ghazi Attack earned as 12 days earnings from the box office of India. Language wise The Ghazi Attack collection is given in the post below. Ghazi Attack break the deadlock of south India not producing films on Indian Army after a quite long. The film was produced with budget of 60 crores and it appears won’t be able to mint out the costs. With release in three primary languages with the biggest potential audience namely Hindi, Telugu and Tamil, the movie was expected to perform better. The overall earnings of 9 days despite getting a big release on the box office have raised grave concerns for the future of films on Indian Box Office. 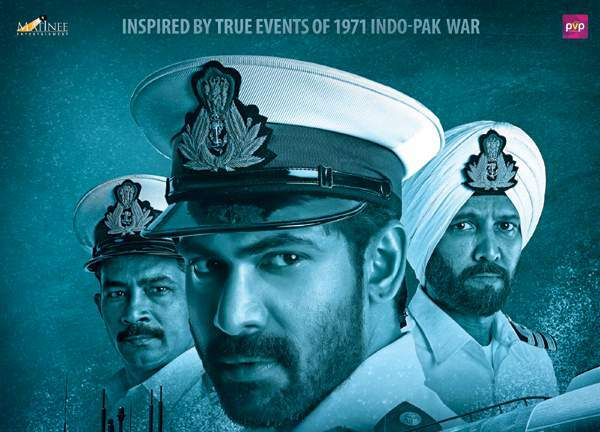 Ghazi Attack collection opened with less occupancy with poor marketing. The movie actors did almost zero promotion in North and Central India restricting the earnings to very low level. On the first day, movie was able to mint out 1.65 crore in Hindi and 4.35 crore all India in three languages. After poor first day earnings a small growth observed on the weekend. The first weekend collection of Ghazi Attack totalled to 11.5 crores. On first Saturday, movie minted out 5.25 crores and on the Sunday the film was able to mint 6.25 crores from around the country. Earnings from Hindi version of the film continue to perform on low mark with 2.25 crore and 2.8 crore each on Saturday and Sunday. The film earnings from first three days totalled to 6.7 crores in Hindi and 15 crore from the screenings across the country. Weekdays proved good for Ghazi Attack collection. Movie continues to grow in many screens across the country limiting the downfall to only 30% on weekdays which was because of marketing as a result of media coverage and positive reviews. It appears PVP Cinema was needed to invest more in the distribution and marketing more. With average occupancy and limited growth on the weekdays film totalled with 11.85 crore from screens in Hindi for first week while the Telugu and Tamil version was able to earn 15.4 crores. The movie earnings from first week totalled to 27.25 crores from all screens around the country. Ghazi Attack collection on 8th and 9th Day remains quite good in many cinemas. 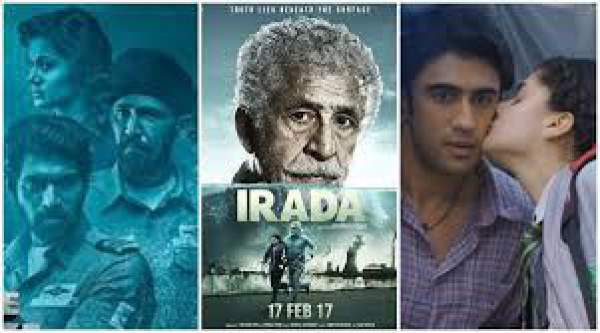 The 8th day earnings observed a small growth because of Maha Shivratri across the earnings totalling to 3 crores from the country, while on Saturday movie minted out 2 crore rupees. The earnings on 10th day took an expected boost with 4 crores from all editions of the film. The Ghazi Attack Collections had so far crossed the figure of 15 crores from Hindi and could easily cross the mark of 20 crores from Hindi. The other two lang stays strong with 20 crore earnings till date from South India. Since there was no big release scheduled this week on Telugu or Tamil cinema, movie continues to perform. Rangoon collection had severely affected the earnings in other parts of India. The overall overseas box office was not able to perform upto the mark and we are waiting for a report on Ghazi Attack Overseas collection. Movie earned an approximate trade figure of 5 crores from the screening overseas.